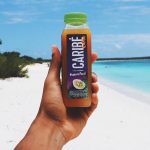 Ocean Spray offers consumers more ways to incorporate cranberry into a healthier lifestyle. 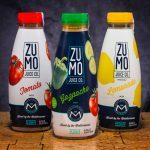 ZUMO Juice is a line of pasteurized juice beverages that are produced in Spain and made with locally sourced ingredients, including purified Mediterranean seawater. 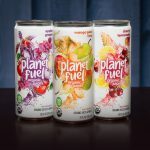 Planet Fuel is a line of non-carbonated organic juice beverages that were created with the tween and teen consumer in mind. 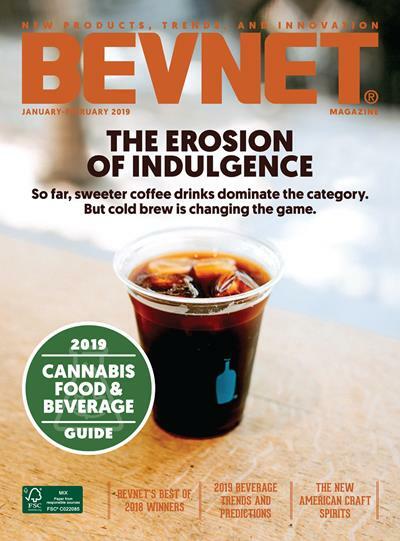 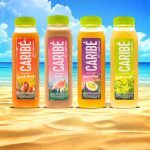 The aim is to offer something that is an alternative to the bevy of unhealthy and uncool beverages that target this age demographic. 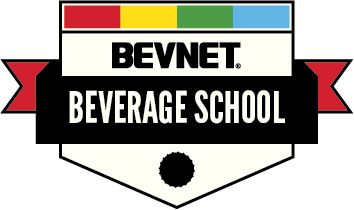 Did it succeed?